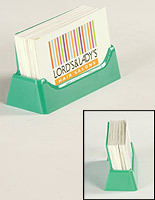 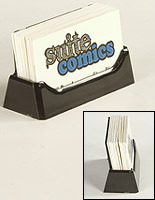 A business card holder, also known as a desk accessory, encourages customers to take a card. 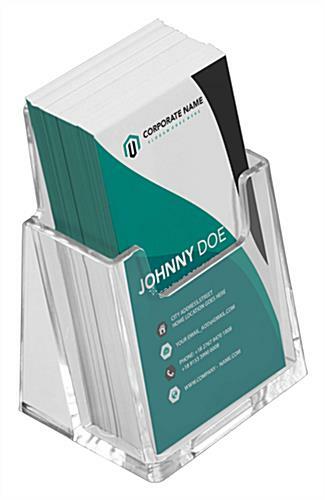 This business card holder features a vertical design. 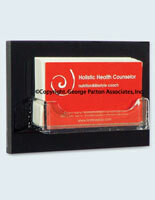 The card holder is angled slightly back so your business cards don't fall forward and are always visible. 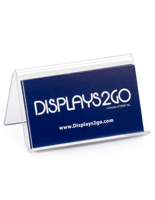 This desk accessory, business card holder will make your cards stand out from the rest! 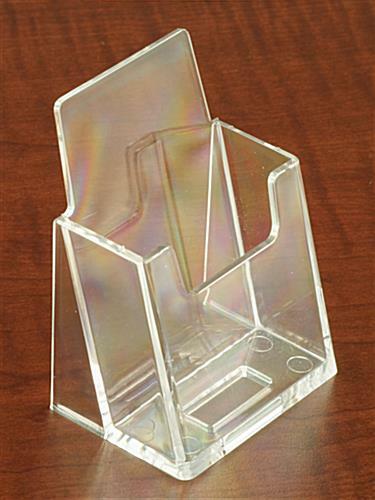 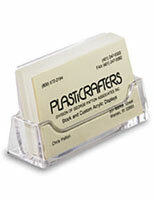 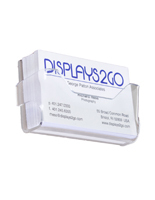 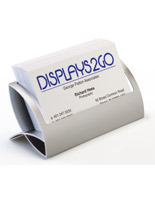 The business card display is constructed from lightweight, molded plastic.